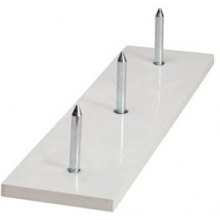 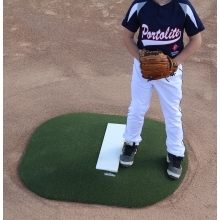 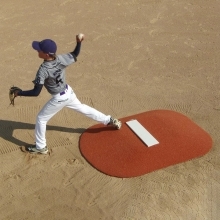 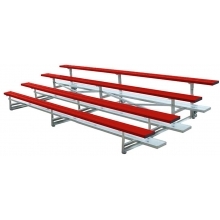 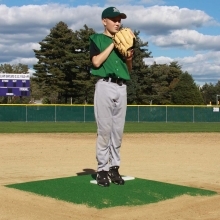 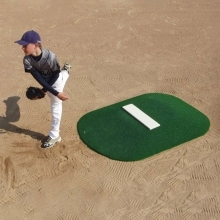 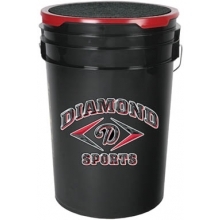 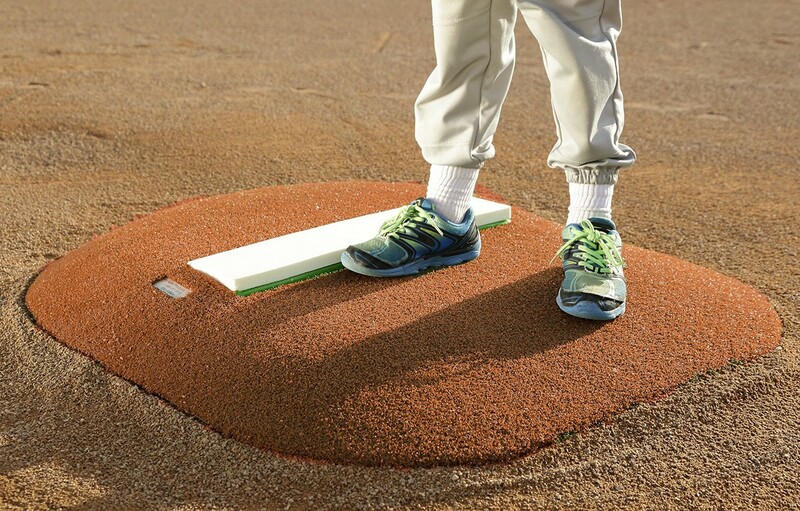 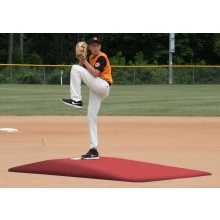 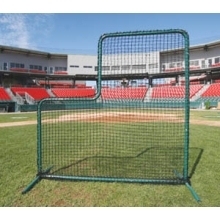 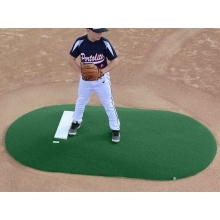 The Portolite clay Economy Stride-Off portable pitching mound is designed for youth players ages 8-14. 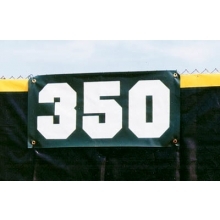 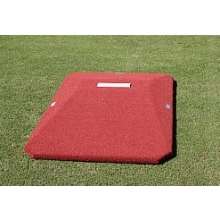 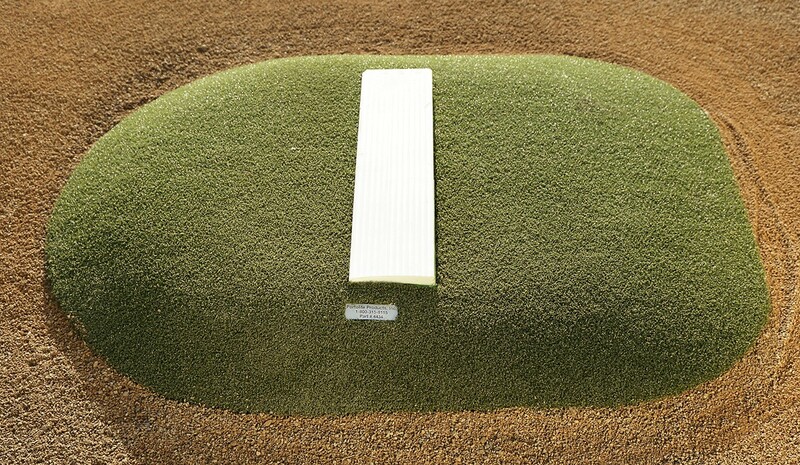 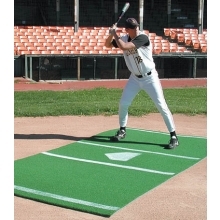 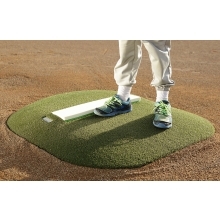 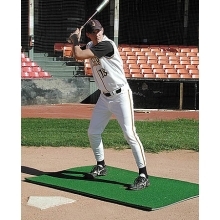 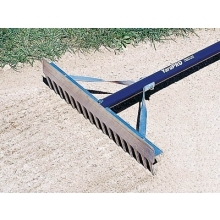 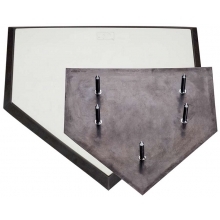 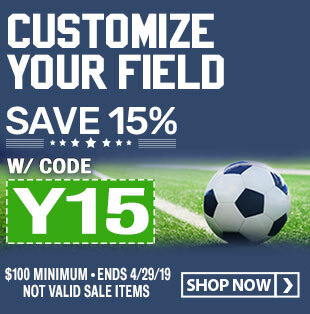 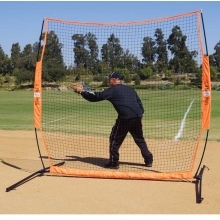 This Stride-Off portable pitching mound is constructed of a lightweight, polypropylene foam core, weighing 23 lbs making it easy to move and store. 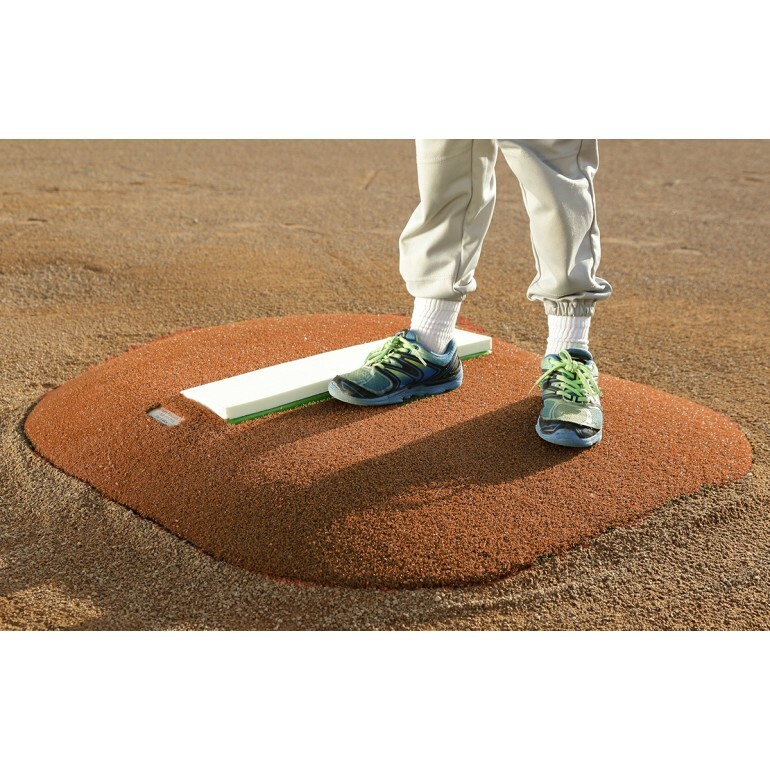 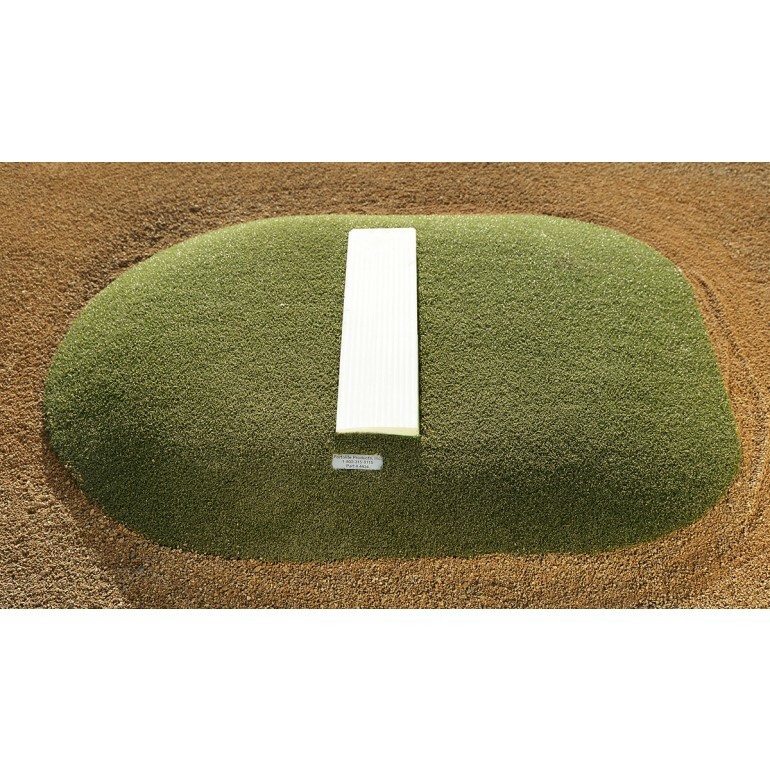 This clay colored Stride-Off mound can be used in youth league games, pitching clinics, mobile bullpens or as a tool for backyard practice.